Want your house to go from ordinary to extraordinary? 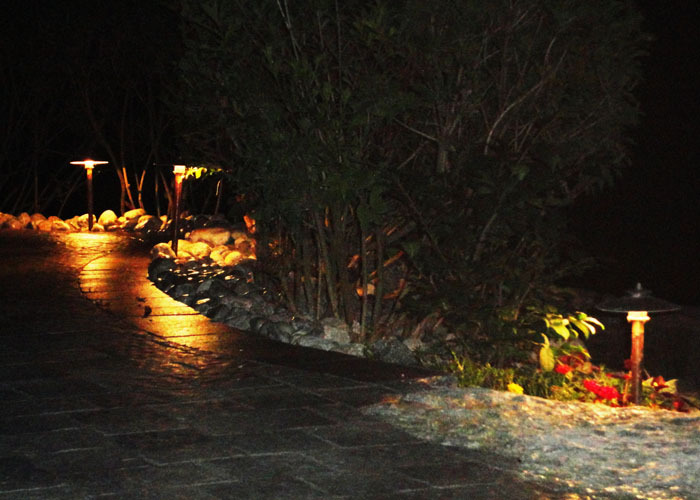 Simply get us to professionally design and install a landscape lighting system to suit your home. 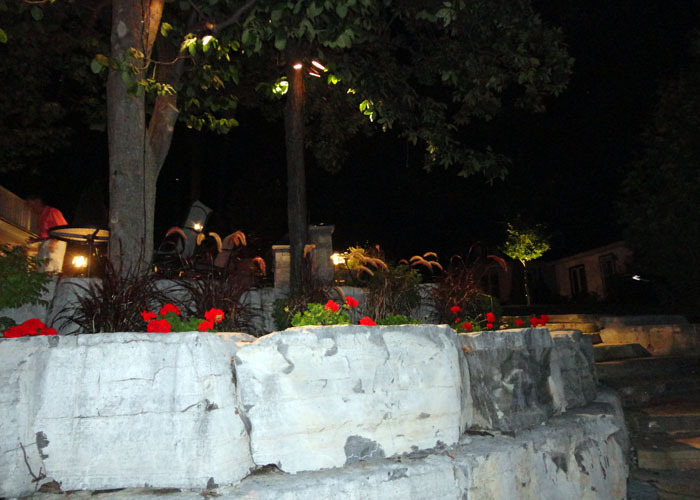 Increase the value of your property through curb appeal by accenting well maintained gardens or by highlighting design features of your home or outdoor living area. 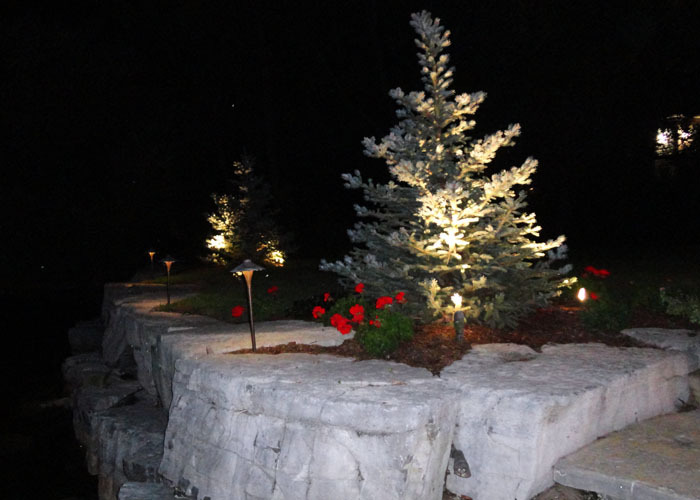 Our systems are not only aesthetically pleasing but are energy efficient as well since they are all low voltage. 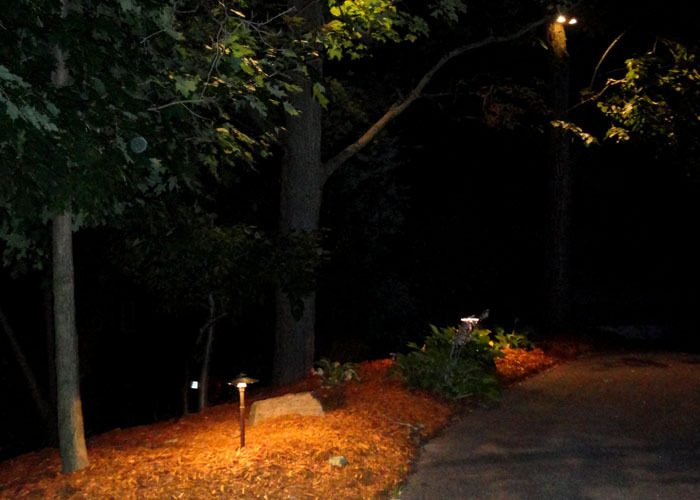 With thousands of lighting styles and accent locations we are able to personalize a system including various ways to ensure the system fits within your budget Therefore, give us a call so we can make your home shine!